With a very innovative portfolio of molecular tests at some of the most affordable prices and the fastest turnaround times in the world, we have got quite a good share of interest in our tests from outside India. One of the companies that reached out to us from Singapore was intent on partnering to sell our tests in Indonesia, followed by other countries they operate in. Indonesia, happy news! Swagene with our partner will soon be bringing the latest advances in Precision medicine and personalized healthcare to you. Do stay posted on how to save time, money and effort in your healthcare in various specialties ranging from Fertility to Cancer and more. Our genetic tests also cater to reducing obesity and overweight, diabetes, improving the heart condition of people with high cholesterol, high BP. Further, we also have targeted solutions for balding (alopecia), gluten sensitivity (celiac disease), and spondyloarthropathy and uveitis covering a range of medical specialties. We hope to also soon launch our Wellness range of tests for your precision training in sports and fitness, weight loss, diet and nutrition, skin and hair care, and for children and women in Indonesia. This has now matured into a hearty partnership. 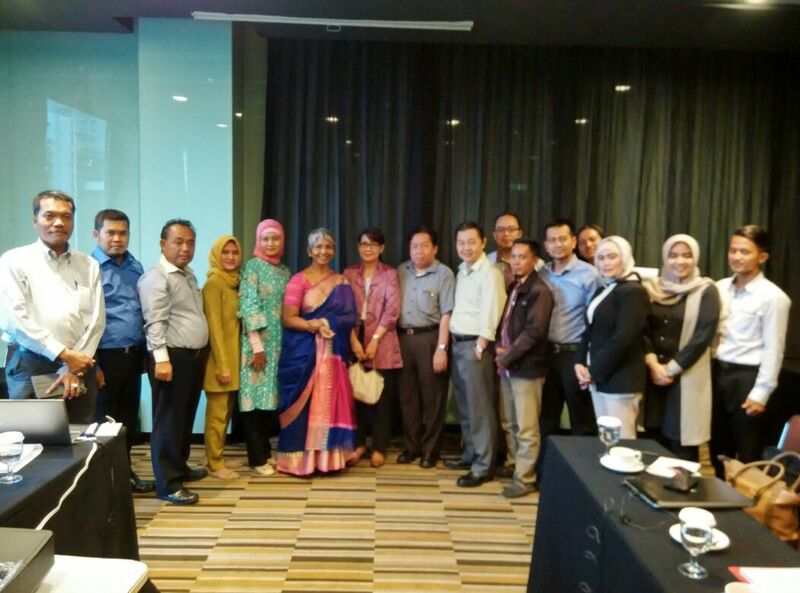 Dr Vani, our co-founder-clinician, visited our Partner team in Jakarta late last week and engaged in a very lively training session with them for a couple of days. 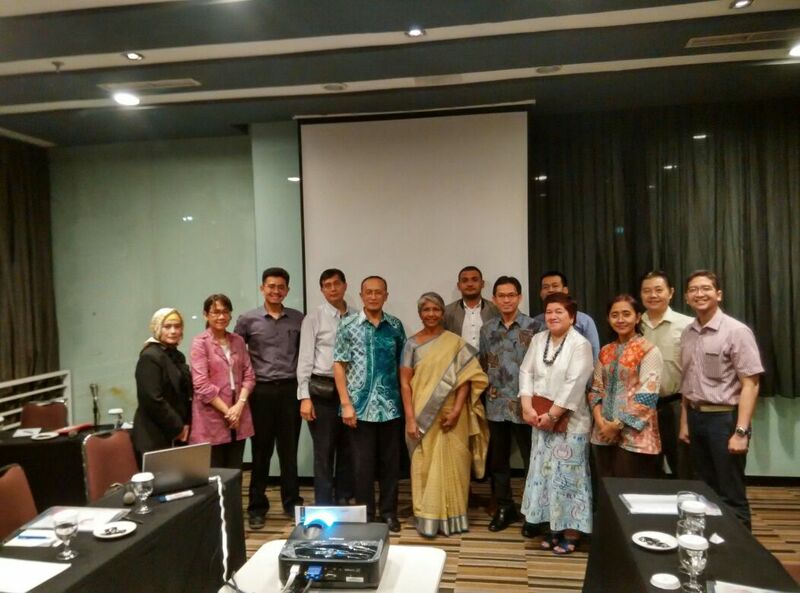 The team there was very enthusiastic in learning of the recent advances in medicine and is eager to begin the transformation of healthcare in Southeast Asia, starting with Indonesia. This was followed by a discussion with Jakarta’s Infertility specialists, IVF practitioners, Gynecologists and Obstetricians, where Dr Gita Pratama, MRepSc, SpOG moderated a panel, and Dr Vani conveyed how to dramatically improve fertility success rates by predicting treatment response in patients using their genetics. We, at Swagene, are excited over this development and look forward to a long and fruitful collaboration with our partners. More such India-overseas partnerships are in the offing with some discussions nearing completion.